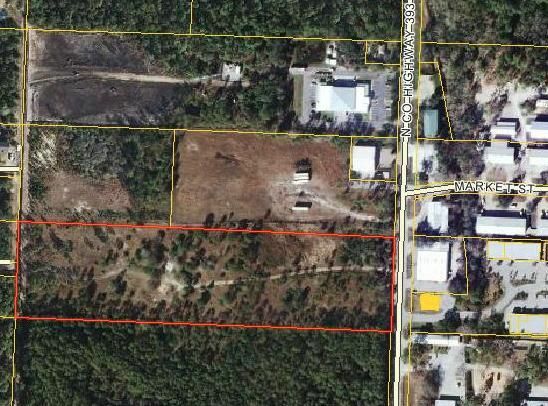 This is the only large scale Light Industrial parcel available in South Walton County. Survey and wetland study available upon request, this property has minimal wetlands, is mainly cleared and has previously been filled. There are 19 (+/-) contiguous acres available made up from 3 parcels (4 acres, 5.5 acres and 10 acres) which can be sold together or separate. Call listing agent for additional info.